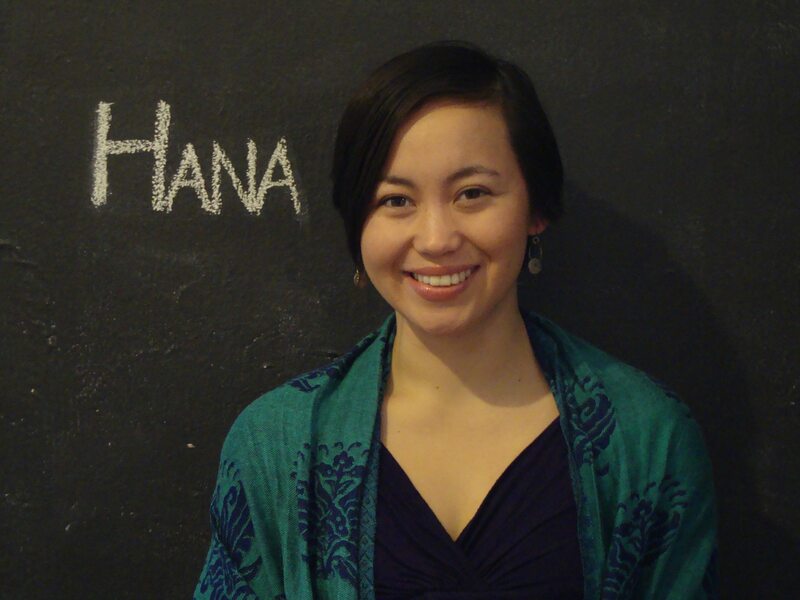 Many of us have heard of the term “trickle-down economics”, but Hana Low wants to introduce us to “trickle-up social justice”. Coined by Dean Spade, this term is the jumping off point of a talk Hana gives about the connections between fighting oppression for LGBTQ communities and non-human animals. Hana alludes to a few common struggles that these groups might face, such as the mainstream views that the lives of LGBTQ humans or non-human animals are “cute” or “tragic”. These two judgments ignore the diversity of all human and non-human animals, while also creating hierarchies that suggest that the most relatable to the hegemonic group are the ones most deserving of freedom and justice. Hana also offers insight into other important topics that animal advocates should be aware of. They speak about the ways in which different groups have their bodily autonomy restricted or removed. Hana also tells us about community and justice-based solutions to crime that are alternatives to the current model of that incarcerates and does harm. Finally, we discuss the importance of having an approach to animal liberation that incorporates social justice for all groups, not just non-human animals, which includes addressing and being accountable for reproducing other forms of oppression, such as racism or heterosexism. Social justice should not leave anyone behind, and we should find solidarity in our pursuit of a more compassionate world. Tags: hana low, heterosexism, Intersectionality, lgbtq, prison, queer, racism, trickle up social justice. Bookmark the permalink.